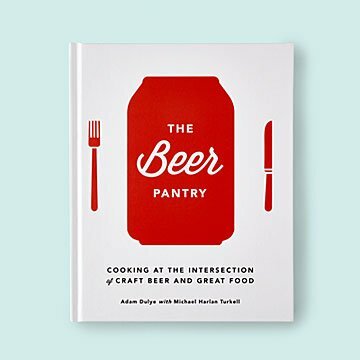 Turn your kitchen into a pub with this cookbook featuring recipes and their ideal beer pairings. A pint and a homecooked meal will always cure whatever ales you. This cookbook was made for foodies who love a good pairing—in this case, with beer. Each recipe has three ideal brew mates from craft breweries around the world. Think: ricotta gnocchi and a Citra Pale Ale. Grilled corn, fennel, and arugula salad with an Allagash White. If your taste buds are doing cartwheels, this is the book for you. If not, we bet you have a friend who'd eat (and drink it up.) Made in China.